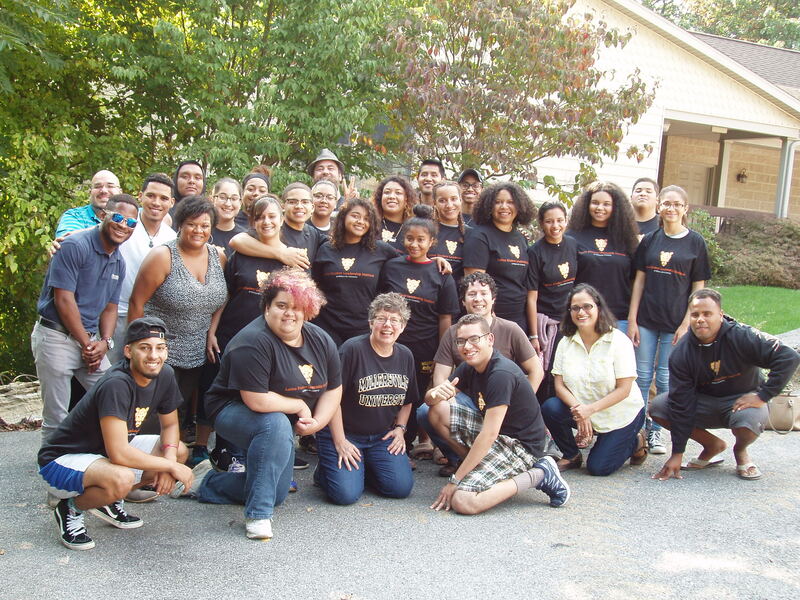 Our purpose is to build a sense of community among Latina/o first year and transfer students while networking with faculty, staff, current students, and alumni. Understand how to network and connect with faculty, staff, and student organizations. Interview alumni, faculty, and staff regarding their journey through college. Review their degree audit report and curriculum requirements. Identify academic, cultural, psychological, and spiritual resources at Millersville. Applications for the institute are mailed to incoming students during July. If you do not receive one and would like to participate, please contact the Director of Latina/o Studies. Completed applications are due to the Director at the beginning of August. Selections are made before the fall semester starts. Selected applicants will be notified by email through their Millersville account. Internships & Civic Engagement Serv.